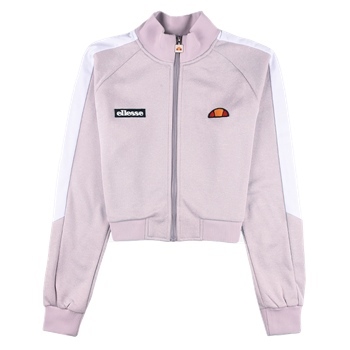 The ellesse Pinzolo track top is a reboot of one of our iconic designs. This funnel neck style with a full-length zipper features classic sports detailing like contrast sleeve panels and embroidered twin logo badges to create a timeless piece of modern sportswear. Wear with the Nervetti bottoms if a full tracksuit is your thing.